Using dated equipment to work at height can be dangerous and your existing tower might not meet current Work at Height regulations. Ridgeway can assess what you really need to bring your access equipment up to spec whatever the make. As the all Ireland Distributor for INSTANT UpRight, the world’s leading alloy tower manufacturer, we will inspect your existing towers and access equipment and advise a cost-effective solution. We work with a specialised company who will help you make an informed decision and ensure that you are not compromising on safety. 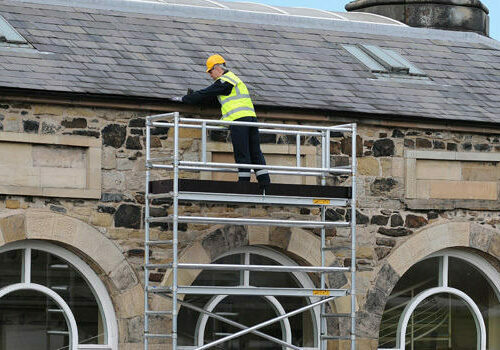 We can supply brand new INSTANT towers if you are looking to replace or add to your existing work at height equipment. 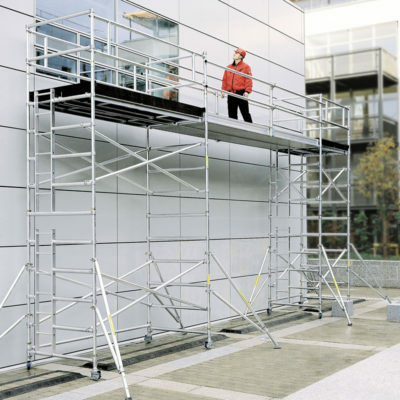 There is a large range of different tower configurations, integral ladders, facade systems, walkways and foldaway SNAPPY work platforms. Whether you need to kit out an entire construction site or simply want to change a light bulb in your office, there is only one way, the Ridgeway way. 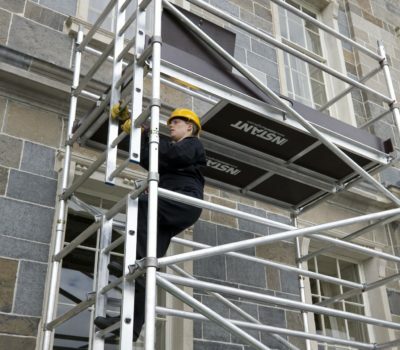 Ridgeway offer hire, sales, parts, training and assembly squads who are all PASMA trained to advanced rigger standard, operating within BS1139 part 6 procedures. 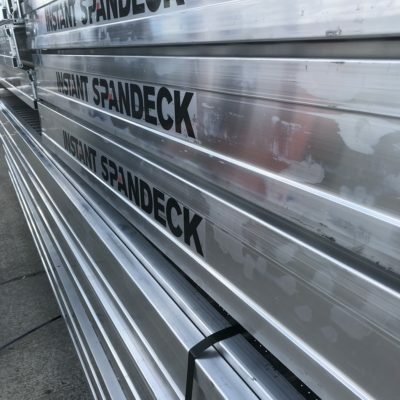 To bring your aluminium tower ‘up to spec’ and to order replacement components, call our Belfast office on: + 44 (0) 2890 454599 or our Ashbourne office on: +353 (01) 802 7173 or alternatively click the button below to submit your enquiry via email.